You may not have heard of WMFB, but I can guarantee you have heard of many of the places that we have helped. 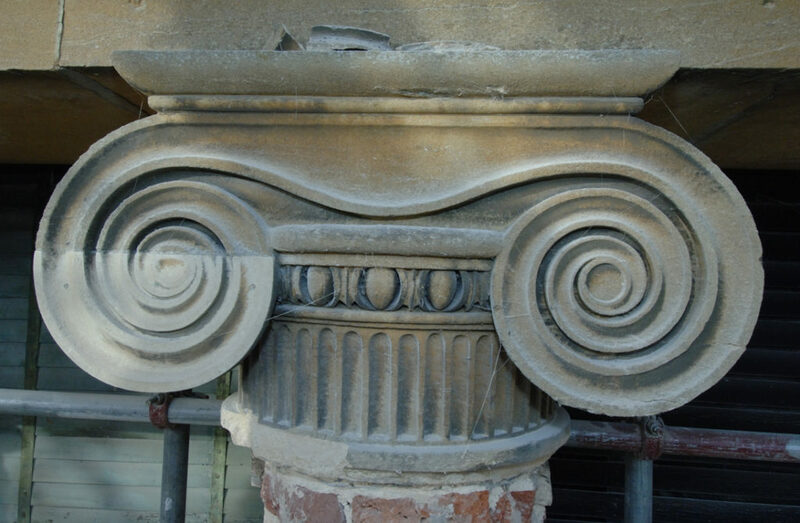 WMFB is a small charity, connected to a big one – World Monuments Fund in New York. Together we have carried out over 600 initiatives in 100 countries across the globe. Here in the UK we concentrate on restoring British icons. Buildings and monuments which have a crucial place in the story of architecture, ideas and craftsmanship, and which have influence well beyond the shores of this country. What is it we do? 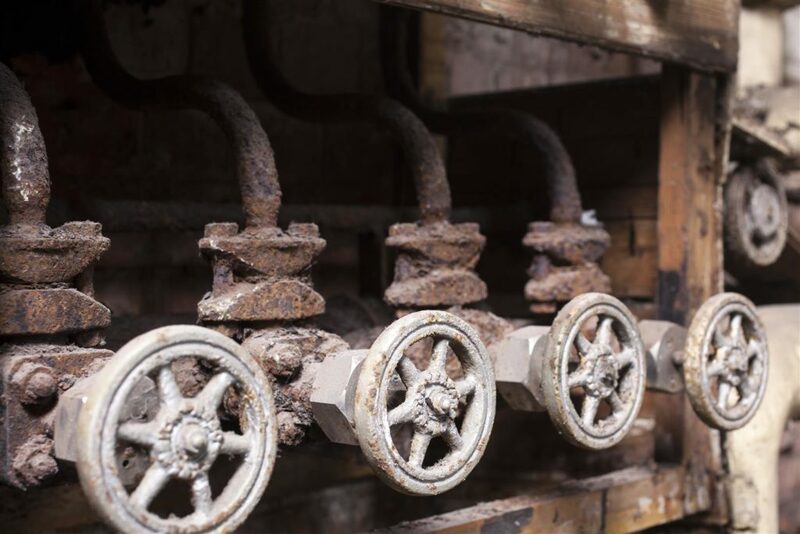 We provide a shot of adrenaline to historic places which are in danger of decay or neglect. By providing conservation advice, expert restorers and resources, we work alongside the building’s owner to breathe new life into a threatened place. Take three examples: 10 years ago, Horace Walpole’s fantasy villa-castle at Strawberry Hill, near Twickenham in SW London, was a neglected and drab shell. This is one of the country’s finest examples of gothic revival architecture. We worked with the Strawberry Hill Trust, commissioning essential research and providing funding which kick-started a £9m restoration programme. Now, the Trust and place are thriving. Stowe House in Buckinghamshire, has seen almost every great architect and garden designer walk through its magnificent doors: John Vanbrugh, William Kent, ‘Capability’ Brown, Robert Adam, John Soane and more… But, like Strawberry Hill, 20 years ago the main house was in need of attention. This year, with our help, the Stowe House Preservation Trust have completed the restoration of the over half of the principle chambers of the great piano nobile, and have opened a visitor centre so that people can explore the history of Stowe in more detail. And, recently, we have just started to work with the Royal Greenwich Heritage Trust on Charlton House, in SE London. 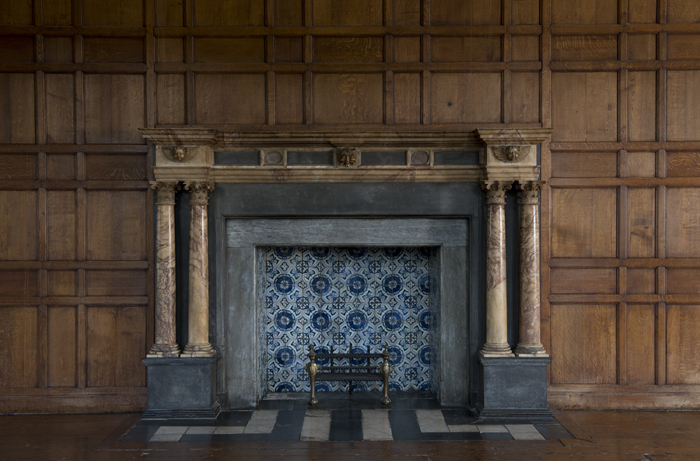 This relatively unknown Jacobean mansion has some of the finest 17th century carved fireplaces, ornamental plasterwork and wood carving in the country. And we’re not just about ‘high’ architecture – Grimsby’s wonderful ‘Kasbah’ and ice factory, the Edwardian baths at Moseley Road in Birmingham and Strata Florida in mid Wales, a Cistercian monastery and centre for early Welsh cultural creativity, are some of the many initiatives where we are helping. From a version of an article featuring on Beyond Bespoke from December 2016. Beyond Bespoke is the world’s only dedicated platform to British luxury and the ultimate guide to the most exceptional brands, companies and individuals that make Britain great. We work with Beyond Bespoke to grow our audiences and meet other likeminded individuals and organisations. Find out more about Beyond Bespoke.